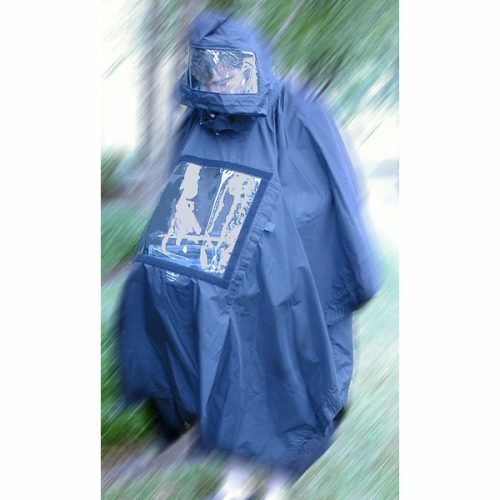 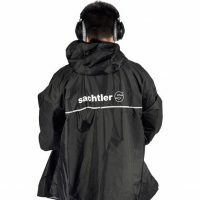 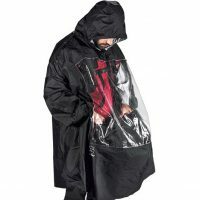 Specifically designed with soundperson in mind, this poncho has SAFETY in mind–first and foremost with a window in the hood for those most trying rainy days. 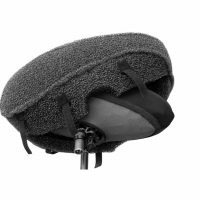 Velcro allows access to either side of the clear, waist high, viewing panel, which allows viewing of working gear. 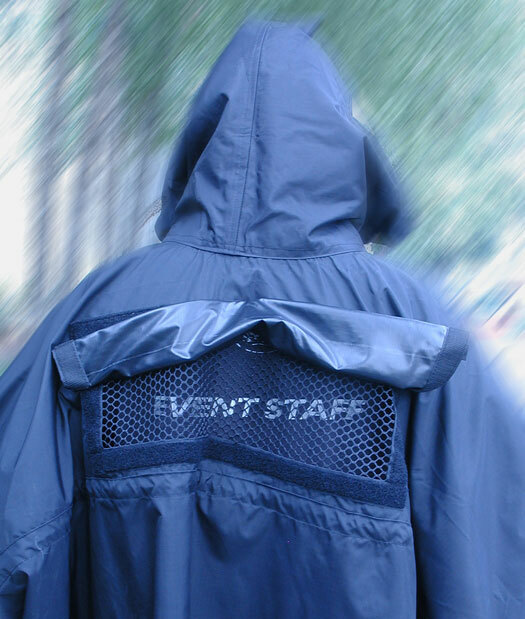 The cover flap is also completely removable and a vent in the back allows air circulation and humidity to escape. 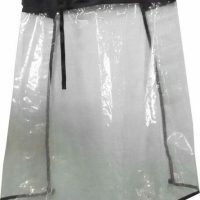 A tie around the waist creates a secure fit under windy conditions. 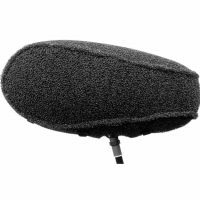 A must for any soundkit. 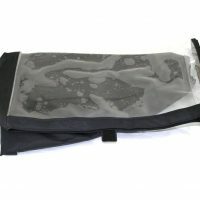 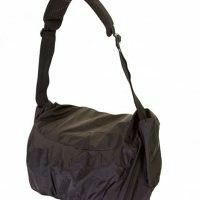 The Orca OR-33 & OR-36 Environmental Covers were designed to protect Orca audio bags (OR-30, OR-32 & OR-34) from dust and rain during transport.